Share the post "Man Stabs Girlfriend After She Brought Him Pizza When He Asked For A Chicken Sandwich"
Texas man wanted a chicken sandwich, but got pizza instead. 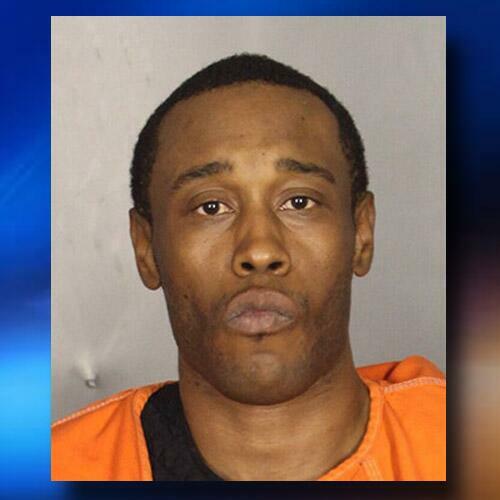 A Texas man is accused of stabbing his girlfriend after she brought home pizza instead of chicken for lunch. Michael Corsey of Waco was arrested Friday on a charge of aggravated asault with a deadly weapon. According to police, he stabbed his girlfriend with a kitchen knife because she brought home pizza when he had asked for a chicken sandwich for lunch. The woman was also choked and hit in the face, police said.